Akbank Contemporary Artisit Prize is granted through a competition initiated with the collaboration of the Painting and Sculpture Museum Association and Akbank Art Center, with the aim of contributing to the new developments in the field of contemporary art and providing support for young artists. 15 artworks selected from the applications evaluated by the jury will be presented in the exhibition between April 12th, May 27th 2017. The Contemporary Artists Exhibition that has been contributing to the development of contemporary art in Turkey for over 30 years has once again evaluated the applications of young artists and selected the participants of the exhibition with its new structure this year. 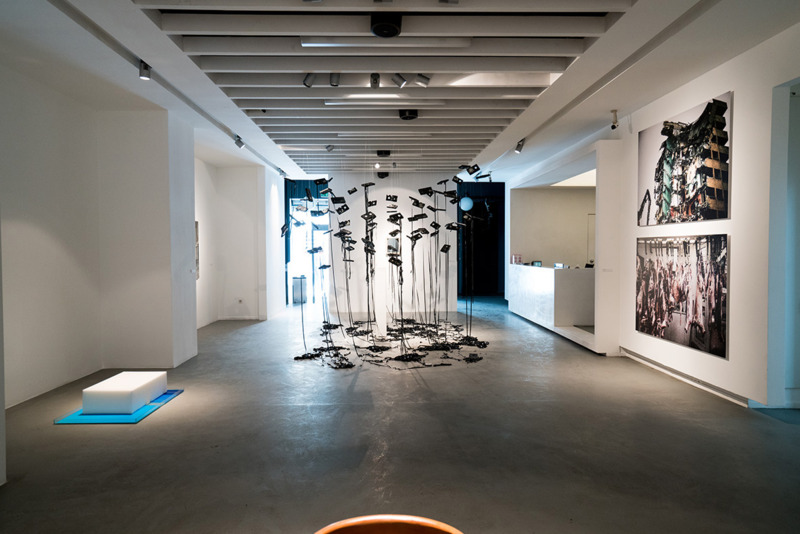 As each year, the exhibition reflects the current condition of art in Turkey. The Contemporary Artists Exhibition bares a dual function. 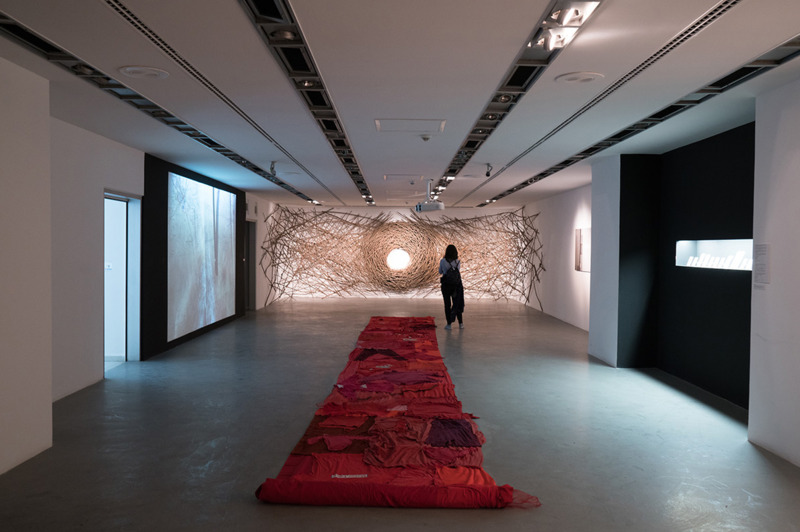 On the one hand, these exhibitions that have been showcasing nearly every artist that has had the chance of having a say in the art scene in Turkey and even around the world, emphasize the state of affairs in contemporary art, as well as being a pioneering indicator of things to come. While on the other hand, providing young artists who have not yet had the possibility of self-expression a chance to present and introduce themselves. The exhibition in 2017 will continue carrying out these two functions.